We live in the 21st century, so why should I want to spend several days somewhere far out without Twitter, Facebook and my movie collection? CampTrip comes to the rescue. Camping time is usually spent catching up and having fun with family and friends (which is obviously great), but it doesn’t mean you have to exist without your precious gadgets and Internet. Even better, there are many gadgets that will make the camping trip even more fun. We have put together a collection of great gadgets and camping tips – not just for the geek camper. If you are not camping somewhere close to a electricity plug these are a necessity. 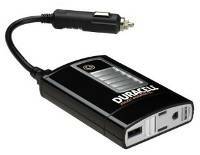 If you are traveling by car, buy an AC/DC car inverter. These allow you to plug in a normal 220V/110V plug and charge/run whatever device you want directly from the 12V outlet. 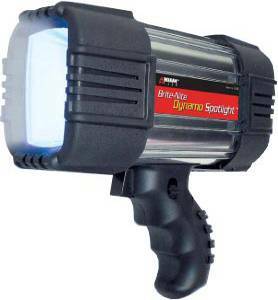 I used this several times while camping in Western Australia and it was a life saver. But remember, they do use a lot of energy and, therefore, fuel. Solar Chargers have come along way. As long as you are not camping in the north of Alaska in winter these handy little devices can charge any handheld device, from iPhone, HTC, Blackberry to digital cameras. We recommend the Freeloader Pro Solar Charger which is compatible with many gadgets and comes with a built-in Li-ion rechargeable battery. Finally, for the extreme geek campers out there we can recommend the Generator Voltaic Solar Laptop Charger. If there is no power in the vicinity, this amazingly compact (but pricey) charger will ensure you can watch your favourite movie in the wild. These little devices are heaven-sent. 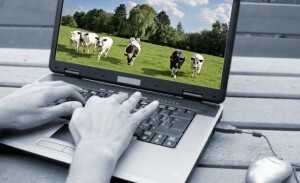 There are many types of USB Dongles and providers available that allow you to connect your laptop wireless to the Internet. If you just want one for the trip ensure that you sign up to a prepaid service. Also, ensure that the provider you select offers good reception in the areas you are planning to travel. Many offer reception maps that show which areas are covered. If you are traveling abroad ensure that you buy a local USB Dongle. This will save you lots of hassle and, most importantly, money. Furthermore, you can buy an unlocked USB dongle at home and put in any SIM card. This saves you from buying one in the country you are planning to camp in/ travel to. But as with all things, do your homework. This one is simple but very important advice. With all those expensive and important gadgets you really don’t want to get caught up in a rainy situation. You will end up wrapping them in multiple plastic bags to keep them “sort of” safe. Don’t risk it! 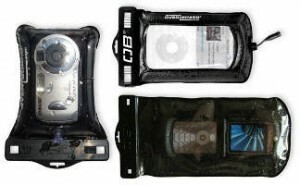 Check out these handy little waterproof gadget cases which will ensure that no water gets to them. There are many GPS devices out there that can not only help you find your way but also pinpoint exactly where you are. If you want to save money and have an iPhone, just simply use the Google Maps service. We have travelled through Australia and the entirety of Europe with this set-up. 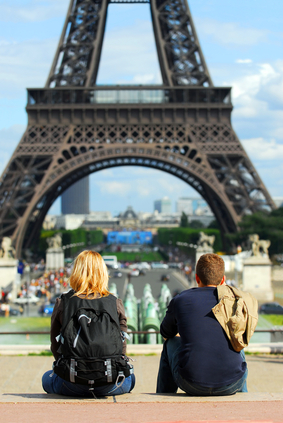 Roaming charges can be expensive so just connect it up to a wireless network and preview the route you wish to take. This will cache and save all the maps onto the iPhone. Zoom in and out so you have multiple levels of detail. Furthermore, take screenshots of the main route points by pressing Home + Power Button at the same time. This will help you just in case the Google Maps app looses its cache. Yes, it does happen and it’s good to have a back-up! However, if you want a more reliable device with offline maps then TomTom is a good choice. Of course this is if you are travelling by car. Here is a good article comparing Garmin and TomTom GPS devices for the car. There are also many handheld GPS devices that are more suitable if you have to travel lighter. These become very handy if you are planning to hike. They can give you detailed map information, allow you to create waypoints and also save the locations that you have been too. This can be extremely cool, allowing to map exactly which route you took. 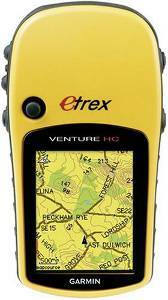 The Garmin eTrex Venture HC is a good example. 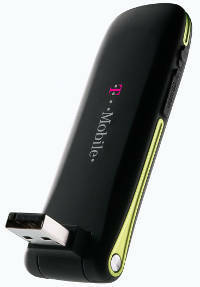 It’s light, waterproof, user friendly and has maps for U.S., Canada, Mexico, Central and South America. You’re out there in your tent surrounded by darkness. The brightness of your iPhone is not enough to scare off animals or find the toilet paper. To avoid these situations ensure that you are equipped with a real torch (flashlight). Check out this great light. Obviously it’s a bit heavy to take on your hike, but having a good, rechargeable light can be a real life saver. This flashlight from ThinkGeek has 16 super bright LED’s powered by a 6V battery which can be charged up by a bit of hand cranking. 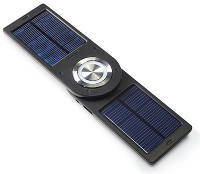 If you’re not keen on carrying a sun around, what about this handy Solar Hybrid flashlight. This light and portable flashlight charges up through solar energy and has a battery backup just in case. So, you see, camping for geeks is possible. So get your pasty white geeky skin outdoors and experience the great outdoors with the help of technology!